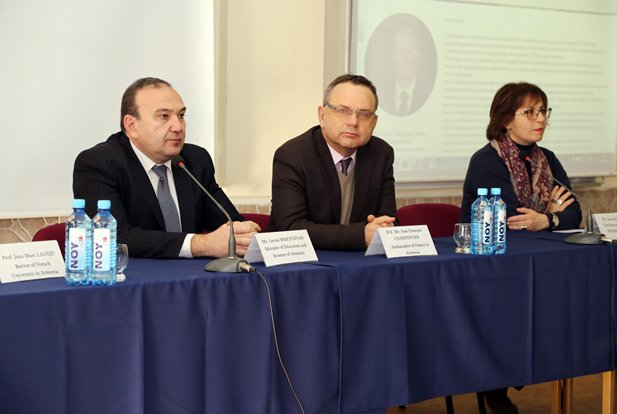 On February 3rd, 2017, French University in Armenia hosted the Kick-off meeting of the Erasmus+ Project “Promoting internationalization of research through establishment and operationalization of Cycle 3 Quality Assurance System in line with the European Integration”. 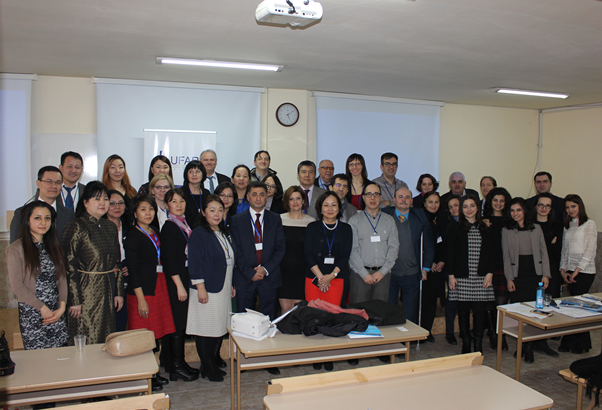 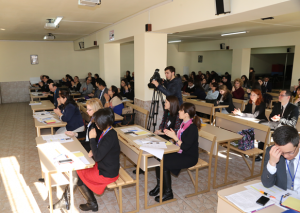 The Project consortium includes 20 institutions from Armenia, Belgium, France, Kazakhstan, Mongolia, Poland and Ukraine, including higher education institutions, quality assurance agencies as well as Armenian, Kazakh, Mongolian and Ukrainian Ministries of Education and Science. 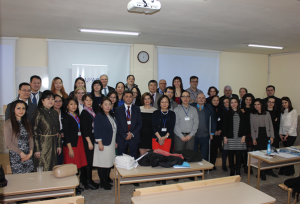 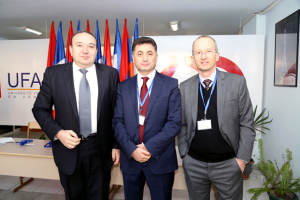 The aim of the C3QA project is to develop mechanisms and procedures of doctorate programmes quality assurance, as well as practical toolkits and policies to be applied in Armenia, Kazakhstan, Mongolia, and Ukraine. As an outcome of the project, it is envisioned to develop a policy for the implementation of the project that should be presented to the relevant higher education management bodies to proceed with its legal implementation. 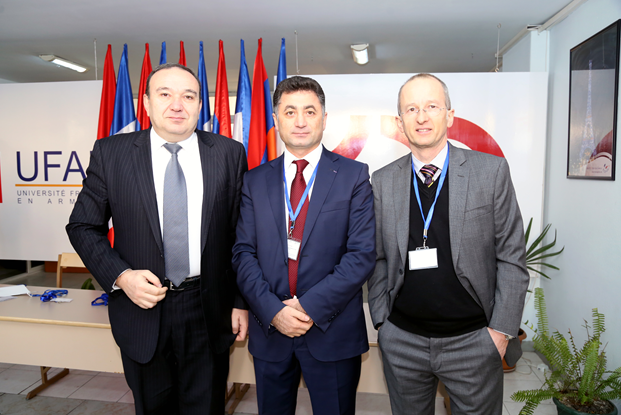 The Kick-off meeting hosted Levon Mkrtchyan, RA Minister of Education and Science, Jean-François Charpentier, French Ambassador to Armenia, Lana Karlova, Program Coordinator of the National Erasmus+ Office in Armenia and other guests.